We carry a complete line of Janitorial chemicals. 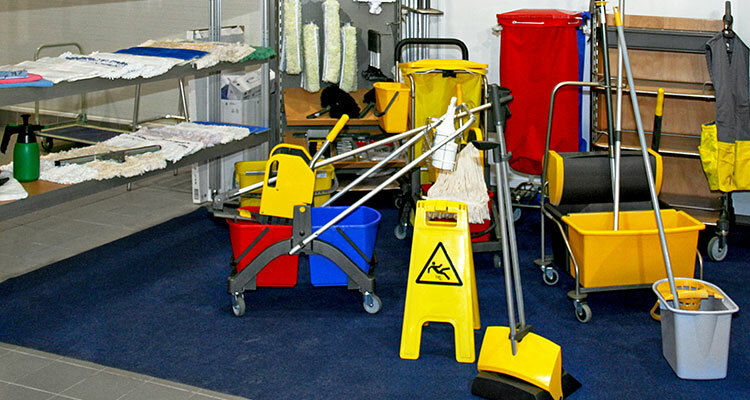 We can supply any and all of your facility needs such as; disinfectants. waxes, cleaners, polishes, antibacterial products, deodorants, stain removers and much more. We distribute all of the brand name products that you are familiar with along with very cost effective lines from many of the leading manufactures in the country. We sell to Prisons, Hospitals, State and Federal facilities, and many private companies throughout the country. We are authorized distributors for Ecolab, Medline, Maintex, Xpedx, Grainger, MSC Industrial, Unisource, Waxie and many of the other leading manufactures and distributors in the country.